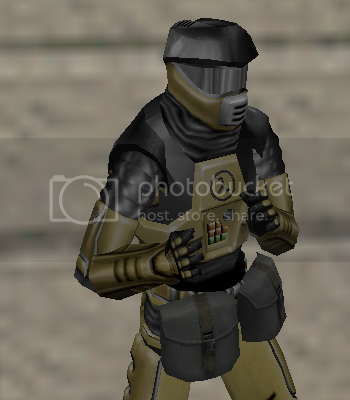 This model pack is a reskin for KernCore's CS1.6 Scripts. 2. Replace it with this model pack. Notice!! , this model pack will change anytime depend on Scripts' update. C4 , it probably use to be a mission item: blow the huge barricade or complete the demolition mission , it can be an item_inventory too. 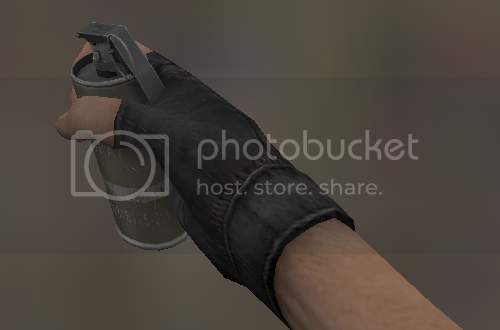 Flashbang , a ranged env_fade trigger. SmokeGrenade , chubby's poison smoke is a good example for it. 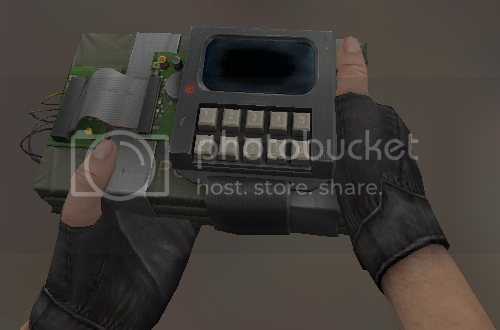 Defuser , it probably use to be a mission item , use it to defuse the bomb or defuse the device wire , recommend to be an item_inventory. Last edited by KaLo; 10-05-2016 at 11:04 AM.